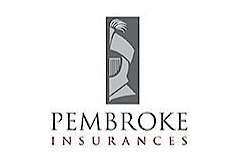 Pembroke Insurances is one of Ireland’s leading Independent Business Insurance and Commercial Insurance Brokers. At Pembroke Insurance we are acutely aware that it is essential for commercial insurance purchasers to find the best value available. Pembroke Insurances specialise in acquiring the best new business insurance cover and commercial insurance for new and established businesses in Ireland.